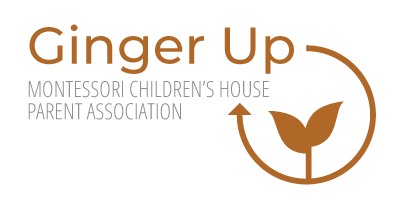 Ginger Up is a new program sponsored by the Montessori Children’s House Parent Association. The goal of this program is to enliven the broader MCH community and encourage interaction among the MCH families. In fact, Ginger Up means to enliven which is why we thought it the perfect name for our new initiative. We are starting small by simply providing a forum (Facebook Group) for the MCH families. Facebook may not be the best, final or only way to interact, but it is a starting point. Please use this group to 1) Ask for advice, help or offer suggestions 2) Propose how to interact within your classroom, program or neighborhood.